In August, Superdrug piloted its ‘skin renew service’ – which includes Botox injections and dermal fillers priced from £99 – for over 25-year-olds, in response to what it described as growing customer demand for anti-wrinkle treatments. The multiple’s decision attracted criticism from pharmacy contractors already providing aesthetic treatments, who questioned the cost of Superdrug’s service. Amish Patel (pictured below), who offers a range of aesthetic treatments in his Hodgson Pharmacy in Longfield, Kent, told C+D at the time that he was concerned the £99 price tag “undervalues” the offering, which he said is “a medical service and so needs to be treated as such”. The smallest vial of Botox costs Mr Patel’s pharmacy £86, on top of which there are the costs of saline solution, syringes, needles, insurance, disposal and antiseptics, he explained. He warns other contractors that “if you are going to set your prices like Superdrug, [offering Botox treatments] is not profitable at all”. So, how can contractors ensure they can turn a profit from delivering an aesthetics service – and is it a viable option for most pharmacies? 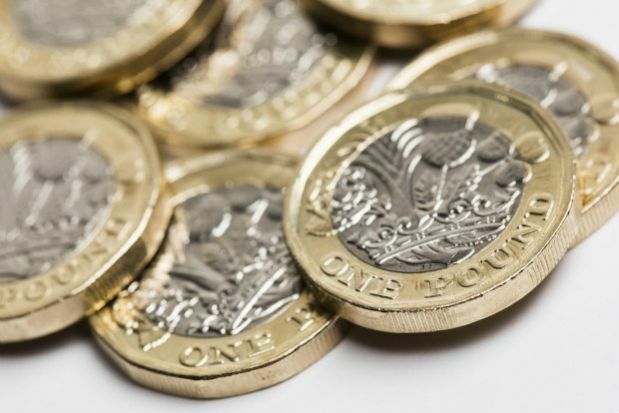 Sunil Kochhar, who offers a range of non-surgical aesthetics treatments at Regents Pharmacy in Gravesend, Kent, says “before you set up [a service] you need to do the training”, which can cost £2-3,000. Amar Suchde, who set up the training provider PharmAesthetics, trains pharmacists to administer Botox injections – and charges pharmacists £6,250 for course. Those who pass “obtain a post-graduate level 7 qualification in injectables,” the PharmAesthetics website states. Mr Suchde tells C+D he set up the company in 2016, after starting his own aesthetics clinic the previous year. “Our courses last between six and 12 months, and expose trainees to the whole world of aesthetics. It offers something else to pharmacists who want to go down this road,” he says. Listen to C+D’s aesthetics treatment podcast – which includes an interview with Mr Suchde – below, or subscribe to all C+D’s clinical podcasts for free here. As Botox is a prescription-only medicine (POM), a pharmacy providing the treatment also needs to employ an independent prescriber. “I’m doing my prescribing course next year, but I’ve taken on a pharmacist prescriber who does the anti-wrinkle clinics every Saturday,” Mr Kochhar says. “I’m allowed to inject [Botox] but I’d need to source it,” Mr Kochhar explains. He does “the dermal fillers and the non-POM elements” of the aesthetics service. 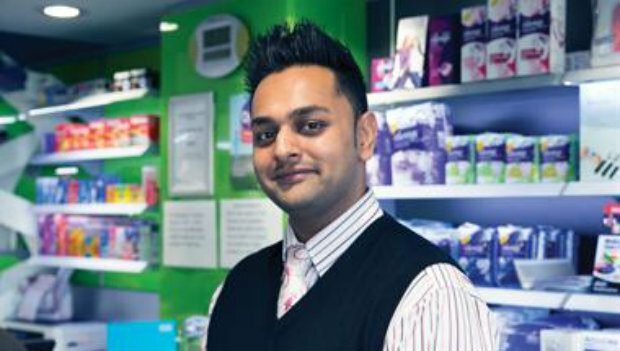 As well as employing an independent prescriber, Mr Kochhar has also taken on an additional pharmacist so that he is free to spend time in the clinic. This is necessary to ensure patient safety, Mr Kochhar says, as “you can’t wear two hats” while running a pharmacy and offering an aesthetics service. “If you’re doing a travel clinic, you can be in and out [to] check a prescription,” he says. But when it comes to running an aesthetic service, “once you’ve got your gloves on…you can’t really be interrupted, because it’s an actual [medical] treatment”. On top of training and employing another pharmacist, other costs include clinical equipment, stock, and waste disposal. Mr Kochhar pays £8-12,000 a year for waste collection alone. He also estimates that “initial stock would be about £5,000”, to ensure that if a client were to walk in on day one, you could offer the treatment “instantly”. For pharmacies to “have the clinic properly set up with a couch, and all the equipment and lighting, you’d probably spend another £10,000”, he adds. Mr Patel says the service is “very profitable”, but stresses “you’ve got to set your prices right”. If pharmacies do set the correct pricing system, they should make £200 an hour at the minimum, he insists. However, it may take a while to build the service, Mr Patel tells C+D. When he started, footfall was “quite slow…at one [customer] every couple of weeks”. “Now, after two and a half years”, he says it is “busy enough” – although he would not tell C+D exactly how many patients he gets through the door. Are pharmacies the right place for a Botox service? Mr Patel says his view is that pharmacies are a safe place to receive medical treatment of this type. “Botox is a drug [and] dermal fillers are medical devices, [and] we know of so many horror stories out there where people go and get treatment from beauticians. “Pharmacy is perfectly placed for it,” he says. There “shouldn’t be a reservation…morally or anything like that”. Who is it a viable option for? However, delivering a Botox treatment service would “definitely not” be a viable option for most pharmacies, Mr Patel argues. Mr Kochhar also says offering the treatment “is not for everyone, [as] it’s more invasive than doing a flu vaccination”. While he “would recommend it”, whether pharmacists decide to go ahead “is a different thing. That would be down to each individual”. 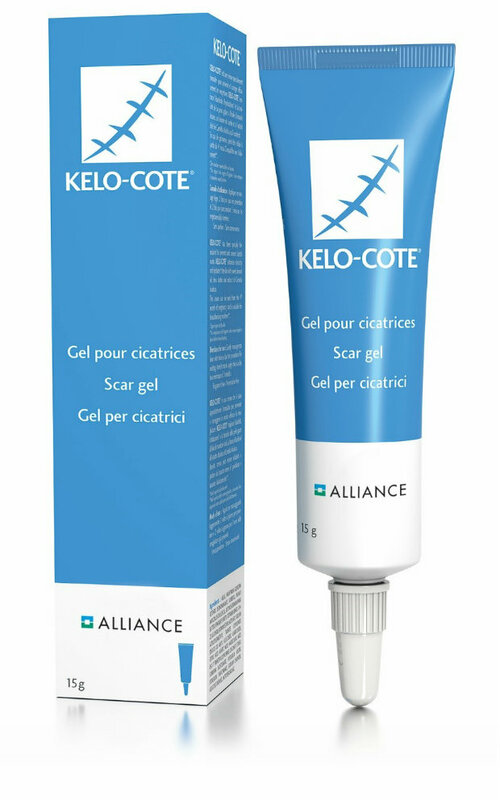 Kelo-Cote gel treats and prevents hypertrophic and keloid scars resulting from general surgical procedures, trauma wounds and burns, according to its manufacturer Alliance Pharma. The self-drying silicone gel helps to “soften, flatten and smooth scars while assisting with skin hydration”, it claims. Kelo-Cote UV with sun protection factor 30 is available to “help protect scars from the aggravating effects of the sun”, the manufacturer says. Kelo-Cote is also available as a 100ml spray, which “allows Kelo-Cote to be applied without the need for rubbing or touching”, it adds. Kelo-Cote Scar Gel retails at £19.49 for 6g, £32.18 for 15g and £91.80 for 60g. Calmurid cream is available in a 100g format and recommended for chronic dry skin conditions, according to manufacturer Galderma UK. The cream should be applied to target areas twice daily and “corrects hyperkeratosis and dryness in ichthyosis and allied conditions characterised by dry, rough, scaly skin”, the manufacturer claims. Calmurid 100mg Cream is suitable for adults, children and the elderly and retails at £12.97. Would you consider offering a Botox treatment service in your pharmacy?